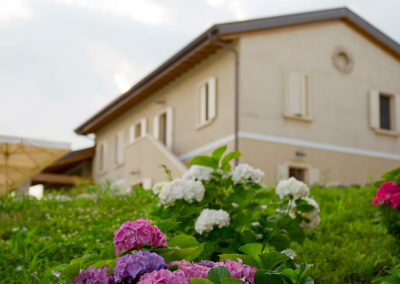 We are Lara and Alessandro, and we are pleased to welcome you to our “Agriturismo Corte Zuara”. 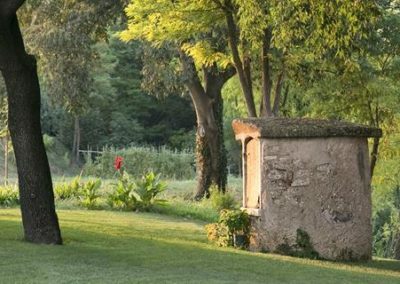 Corte Zuara stands in the middle of a quiet and flourishing olive grove, and offers accommodation in Provencal style furnished apartments. 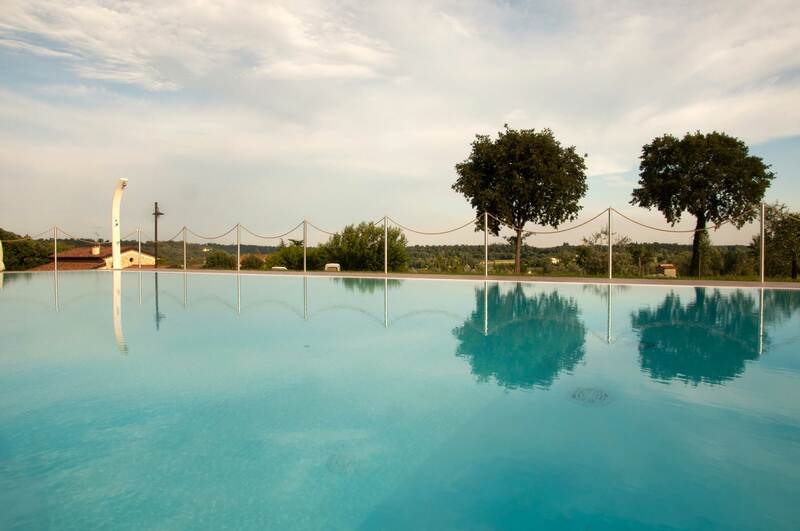 Corte Zuara is surrounded by peaceful silence, pure air and hilly landscapes, which will create the perfect atmosphere for your relaxing holiday. 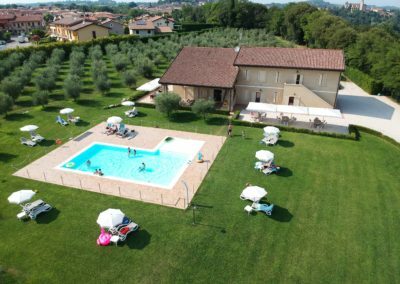 From Corte Zuara you can easily reach Lake Garda, where you can enjoy water sports, open-air activities, or just take a walk or a bike ride among the hills and through the countryside all around the lake. 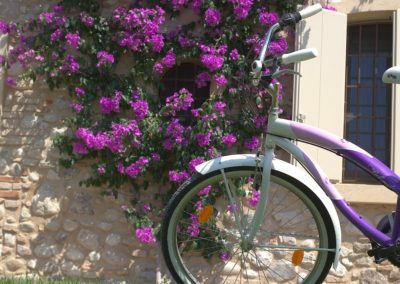 If you enjoy cycling, you can also take a hike along the bike path which goes from Mantua to Lake Garda. 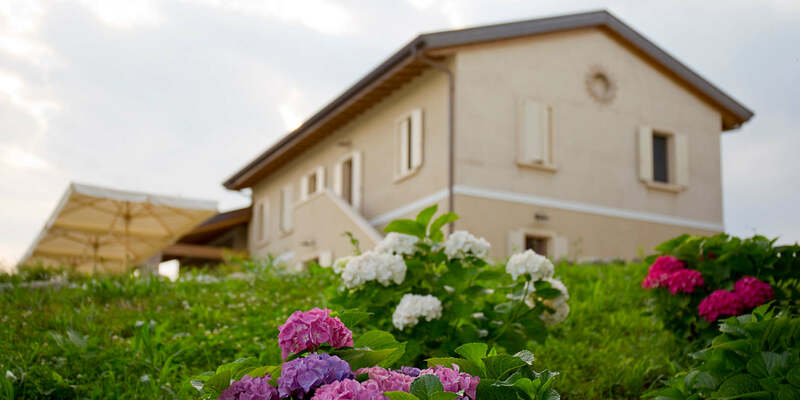 Corte Zuara offers accommodation in quiet and well furnished apartments: you can choose between two-room apartments with one bedroom, and three-room apartments with two bedrooms. 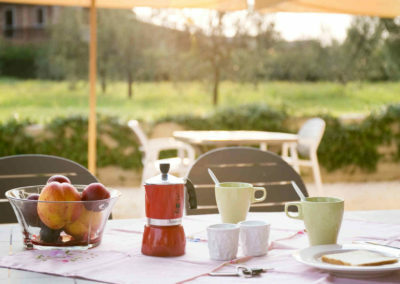 Each apartment has a shady garden with tables and chairs. 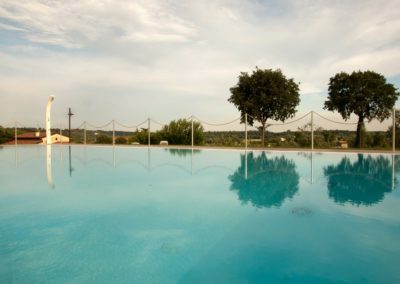 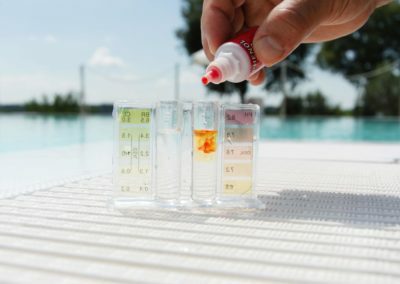 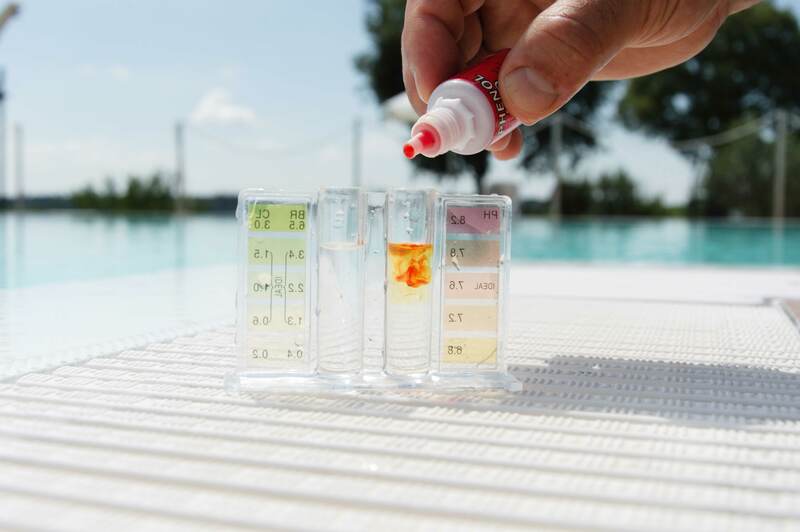 Our beautiful salt-water swimming pool includes a solarium with beach umbrellas and deckchairs for your relaxation, and a paddling area for children. 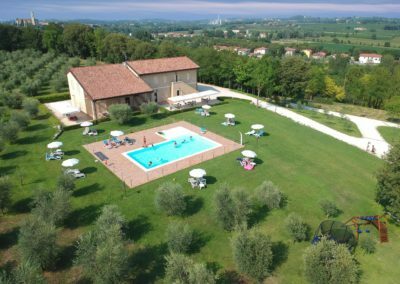 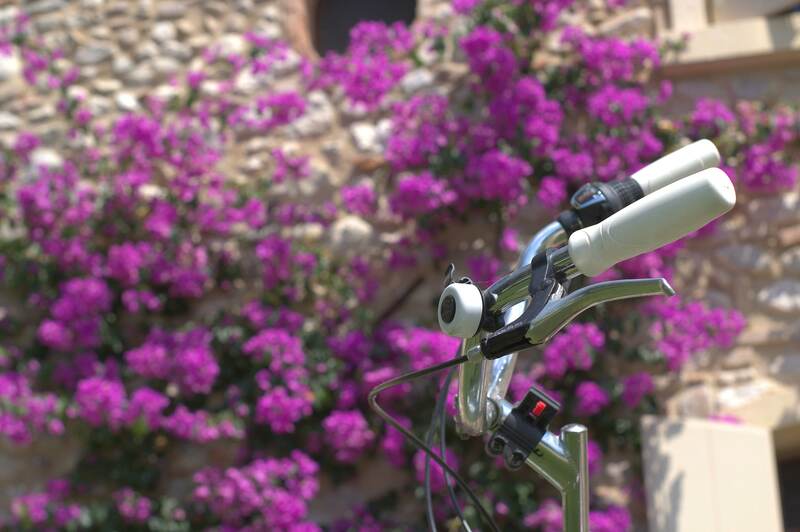 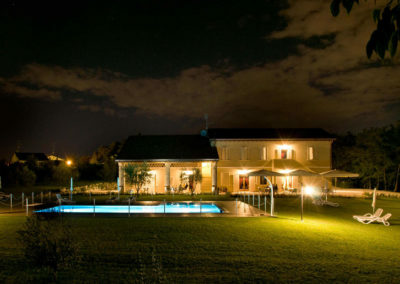 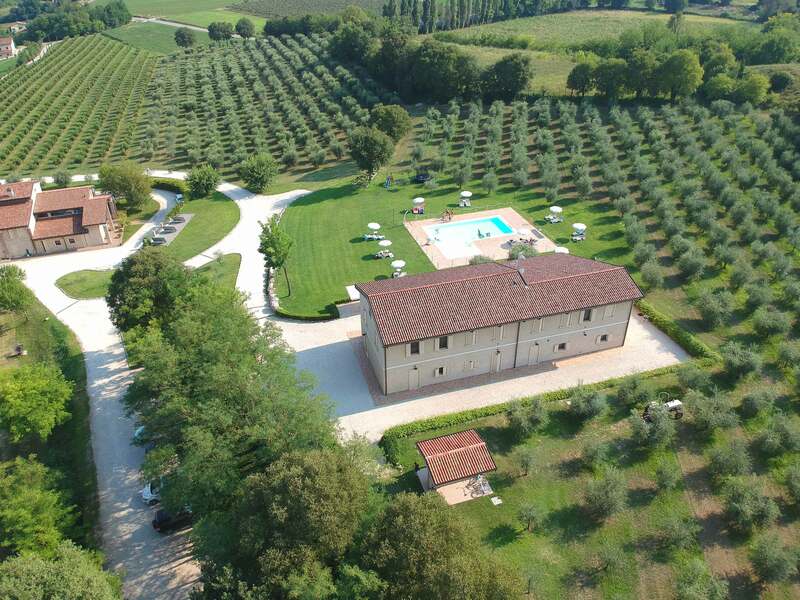 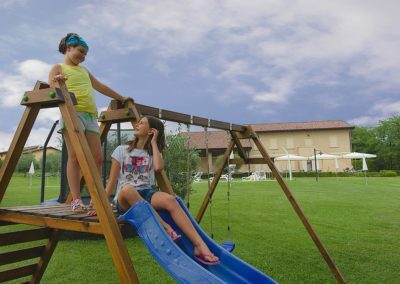 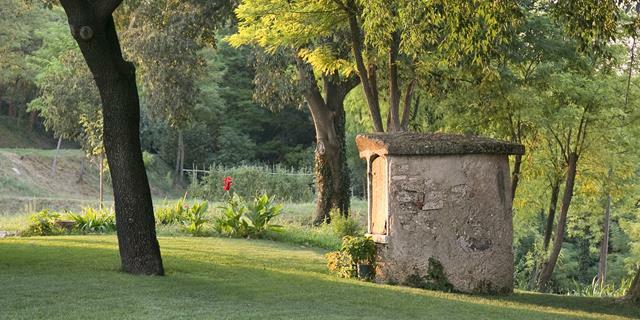 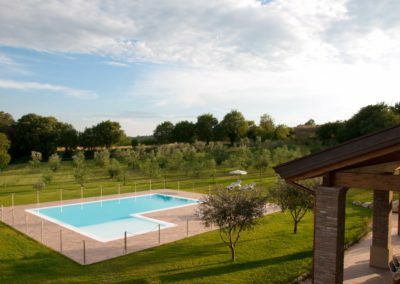 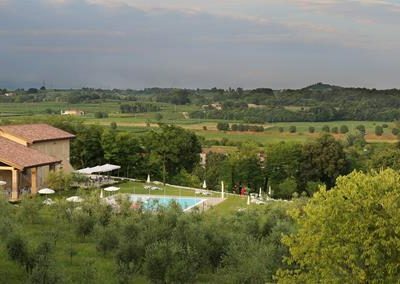 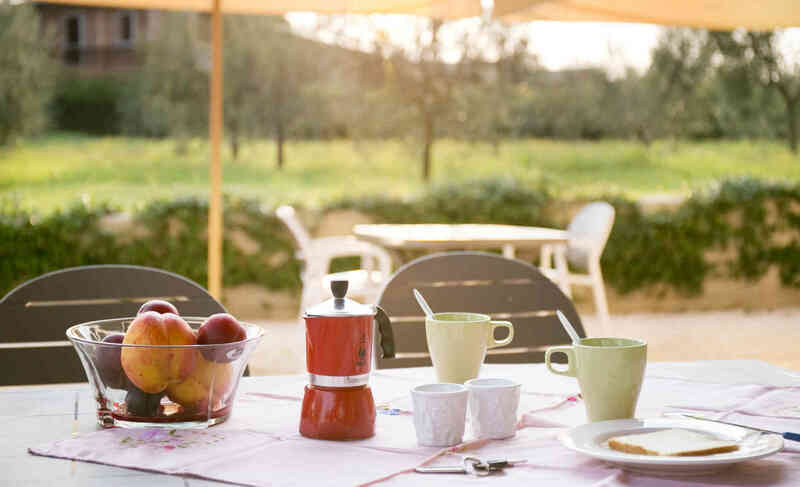 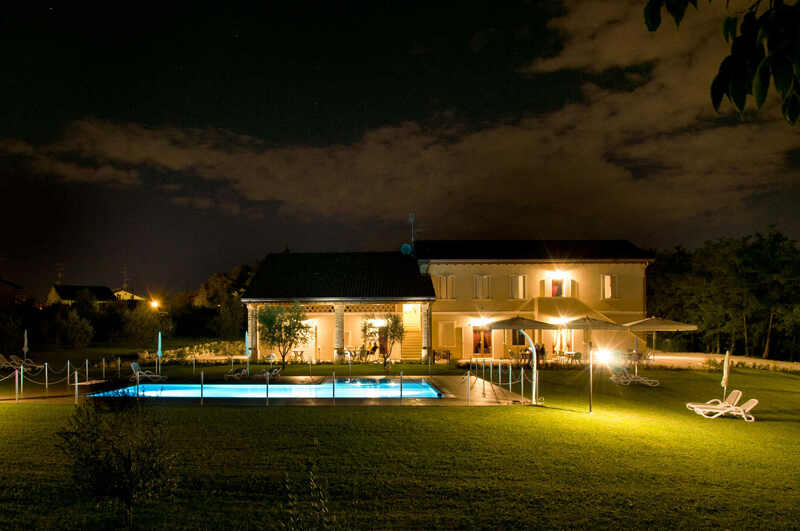 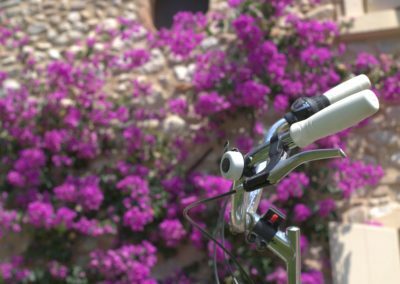 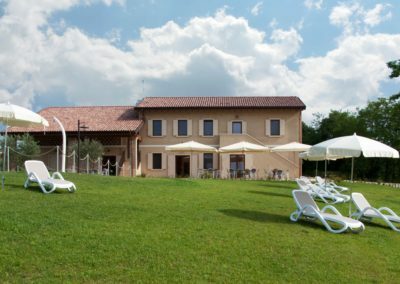 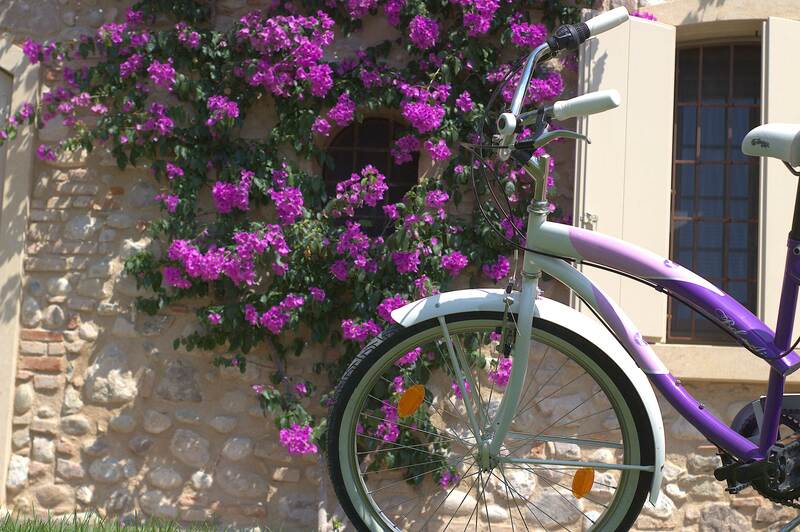 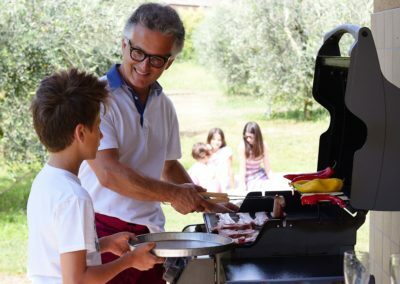 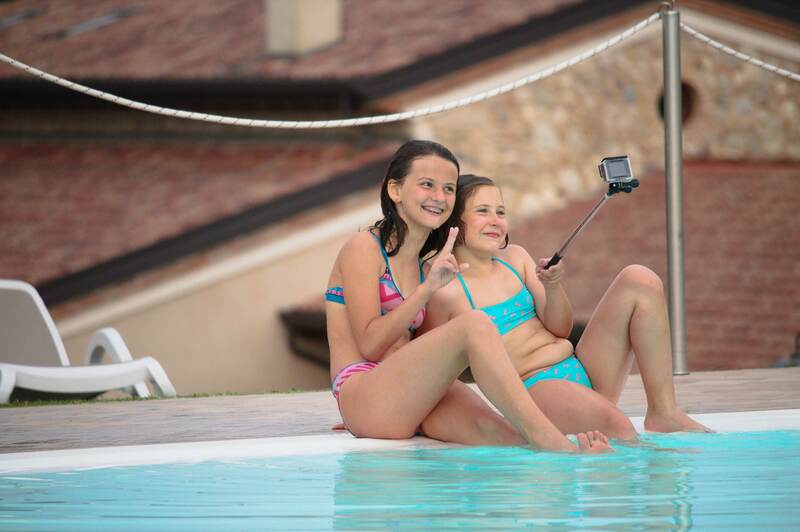 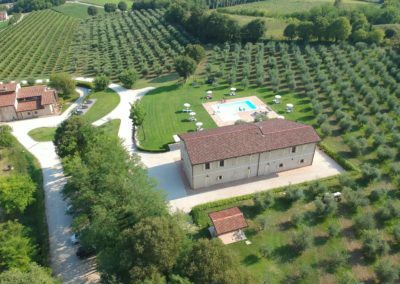 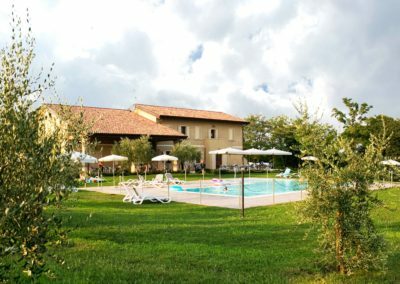 Our Agriturismo provides bicycles, laundry area with washing machines, a barbecue area and a shaded parking area. 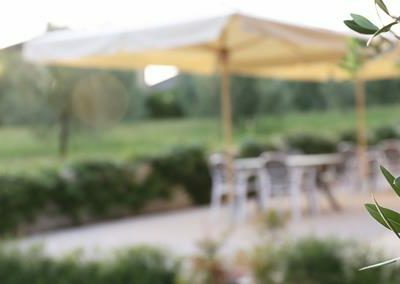 In the near vicinity of Corte Zuara you can find restaurants with typical cuisine, a pub which offers meals and a supermarket.